Hello my name is Sara. 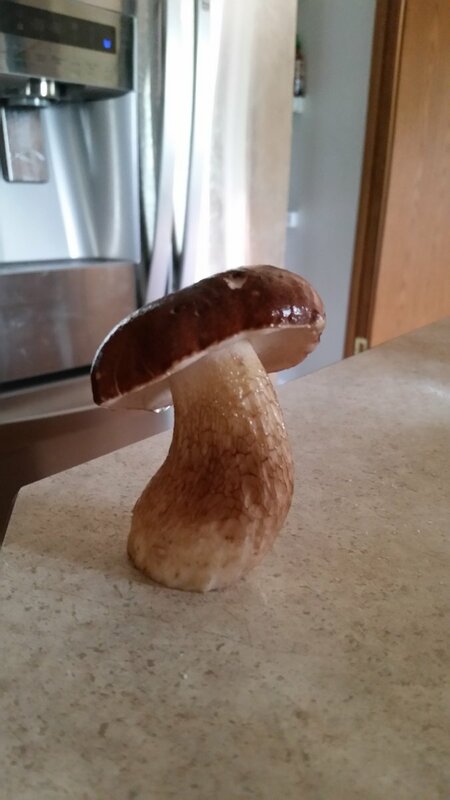 I'm new to both the forum and mushroom hunting, but love looking for and trying new things. I was out in the woods on my property and came across some mushrooms I was hoping someone could help me identify. Welcome to the forums, Sara. 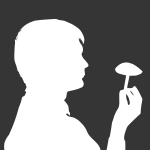 For best results, identification requests are best submitted to the "Identification Mushrooms" forum. Your photos show a couple of very popular edible mushrooms: the first is probably a species closely related to Boletus edulis, the King Bolete, AKA Porcini and many other names. Perhaps someone from eastern North America will be able to provide the actual species. 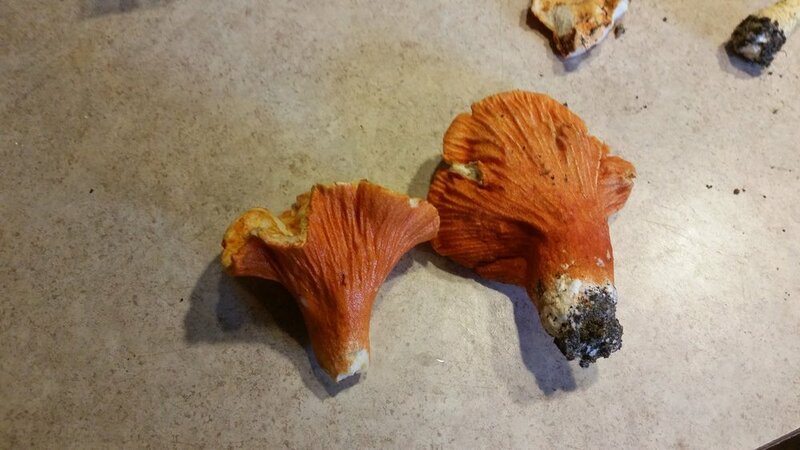 The second is known as the Lobster mushroom, which is usually a Russula or Lactarius mushroom that has been parasytized by another fungus: Hypomyces lactifluorum. Thank you so much for your help and information vitog. 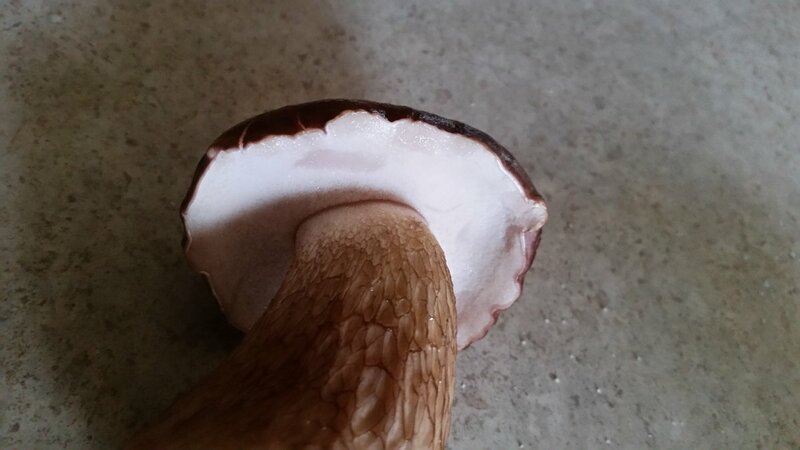 I will be sure to post there the next time I need mushroom identification.